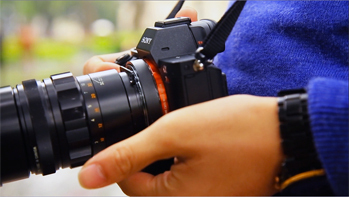 TECHART PRO adapter is the world’s first autofocus adapter for your manual focus camera lenses. 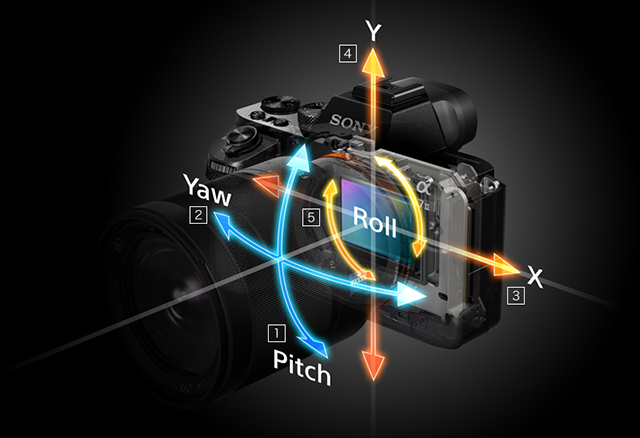 It is able to turn your manual lens into an autofocus lens and use it under the Sony A7 cameras. Not only does it immediately give lives to all the manual lenses, it also changes the experience we had with these lenses. 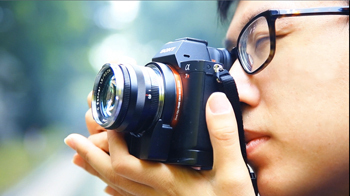 You can now use your favourite Leica lenses for taking snap shots, motion pictures or candid photos. Techart PRO adapter has to be fast, precise and stable. With a carefully selected a motor which can drive the lens as fast as a native AF lens and stop instantly when the camera instructs it to. The focusing takes less than a second and is super precise. Techart PRO adapter does not only support AF-S, but more importantly, it supports the AF-C, the continuous autofocusing mode. 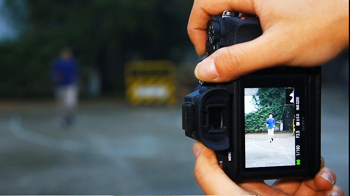 This is extremely useful for shooting moving objects like people playing sports, children or animals. 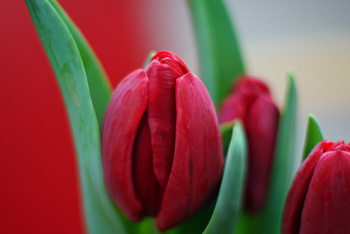 Techart PRO can improve the close focusing ability of your lens. It serves the same function as the helicoid or close-focus adapter in the market where the minimal focus distance of the lens will be shorten. This overcomes a limitation of most Leica M lenses. Techart PRO adapter is also highly compatible. 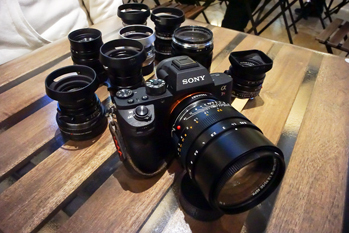 It can accept lenses with Leica M bayonet mount and connect them with Sony A7 series cameras. You may also further adapt other lens mounts (Canon EF/Canon FD/Nikon F/Contax CY/Leica R/Olympus OM/Minolta MD/Pentax PK/etc) to Techart PRO adapter, opening up a tremendous amount of options. Leica M lenses are light, compact and perfect. To pair up with them, Techart PRO is super light and weighs only 133g. While it’s compact it’s no slouch, the motor is so powerful enough to drive a lens system as heavy as 700g. Techart PRO allows you to save 10 sets of lens data, including focal lengths and aperture values, via our complementary mobile app. The camera body will be able to make corresponding adjustments.